TP Human Capital plays an active and important role in the communities that we serve. 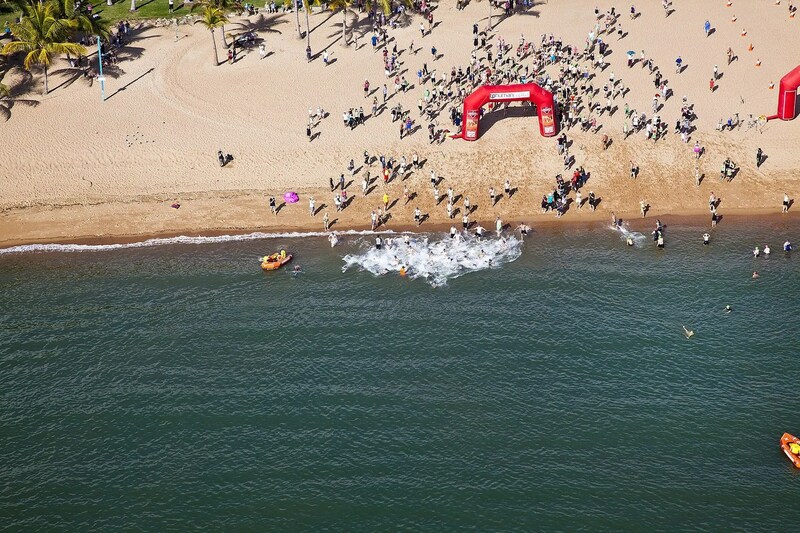 In 2002 TP Human Capital founded the nationally-renowned Corporate Teams Triathlon, now in its 17th year it is now part of the Townsville Triathlon Festival, an annual event that draws thousands of competitors and spectators for three days of fitness and fun. The Townsville Triathlon Festival has had an economic impact of 1.4 million dollars into the Townsville Community. Tp Human Capital is proud to be apart an event that promotes health, wellbeing , fun and giving it a go. 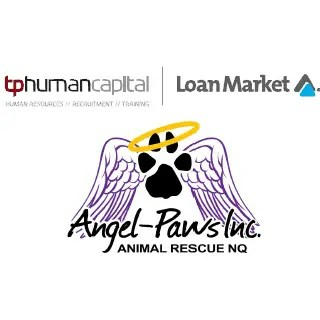 TP Human Capital and Loan Market are proud to support Angel-Paws Inc. Animal Rescue NQ. Angel-Paws Inc. is a local non-profit organisation run by volunteers that give rejected animals a second chance at a happy life. The animals saves by this organisation do not stay in kennels, instead are fostered in loving homes by kind volunteers until their forever homes are found. To do our part to help, we are run an Annual Christmas Foodbank Appeal. We appreciate any help you can give and we know the animals do too. All money raised will go towards purchasing cat/ dog food and other goods for these needy animals. If you would like to get updates and see more, please like, follow and share our Facebook page. When you partner with TP Human Capital, you can rest assured your helping to make our region a better place to live, work and achieve.